The Stella Prize is an annual literary award celebrating Australian Women writers. Now in its seventh year, The Stella Prize is an important and influential award marking great Australian writing. 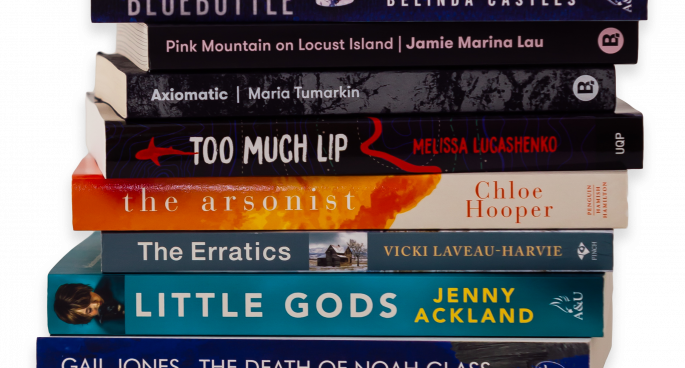 The Stella Prize announced their long list this week sparking the discussion around what is important in Australian writing today. Louise Swinn is the Chair of the Stella judges panel and she joined Andrew Pople on Final Draft to discuss the task of sorting through the mountain of submissions and what themes and issues have emerged in the successful twelve.